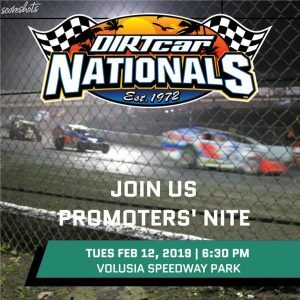 NSD Hosting Promoters’ Night During Speedweeks – 2019! EVENT SCHEDULED FOR TUES. FEB. 12, 2019! 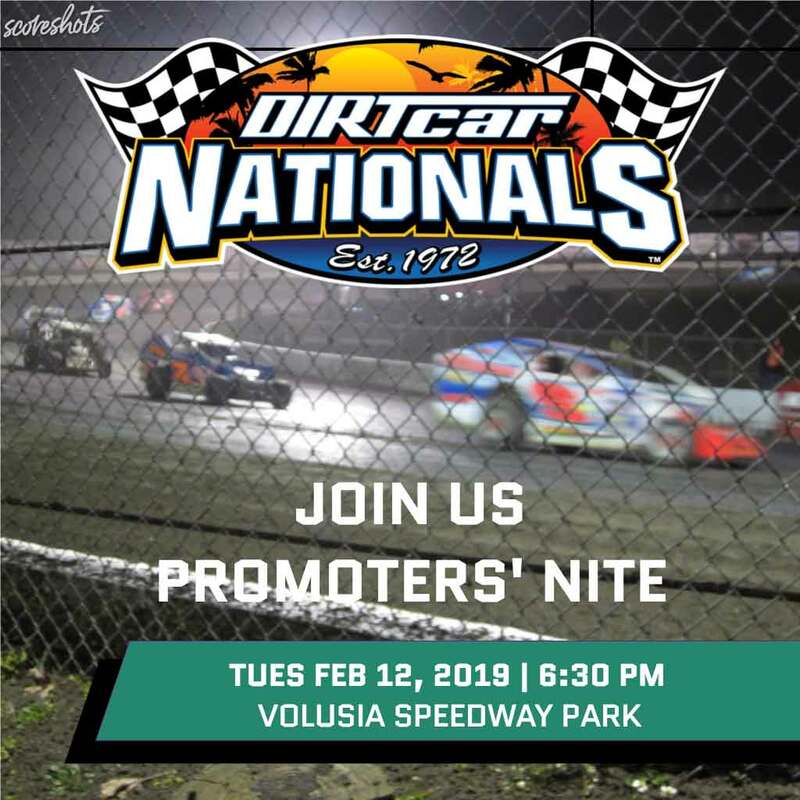 On Tuesday, February 12, 2019 NSD is hosting Promoters’s Night at Volusia Speedway Park in Deleon Springs, FL. Motorsports industry professionals are invited to join colleagues for a night of racing during the 47rd Annual Dirtcar Nationals. For additional information, please contact – Tim Frost – NSD – Publisher – (847) 778-9475 (c) or twfrost@speedwaysonline.com.